Interested in submitting your film to Synimatica for distribution? We think it’s a great idea. 1. We offer paid distribution opportunities. We believe filmmakers should be paid for their art, and we put our money where our mouth is. 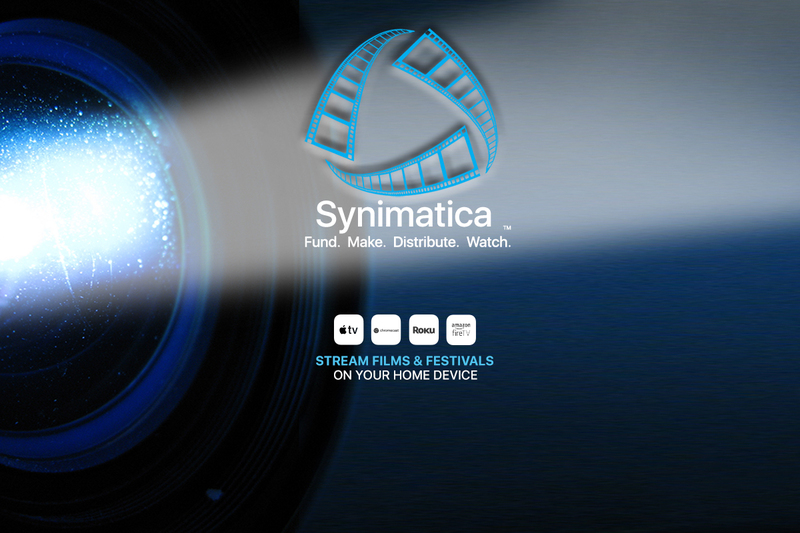 Subject to your licensing agreement, we pay you for every unique and completed viewing your movie receives on Synimatica. 2. No cost for submission. You read that right, we want to reward filmmakers for their craft. We believe great content should be showcased, not sitting around on a hard drive waiting for distribution funds. 2. Your marketing effort pays off. You can include promotional content in your distribution agreement. Any work you put towards promoting your film can turn into more money in your pocket. We work to promote Synimatica so your films get seen and reward great content with “Front of the Line” access on the home page. With Synimatica, you reach a global audience. We distribute on Apple TV, Roku, Chromecast and Amazon Fire TV with other platforms coming soon. You’re not locked in and are always free to explore additional outlets. 5. We get it – we are led and founded by filmmakers. We know from experience how hard it is to make a film and find meaningful distribution. We understand your world, what you’re doing and want to help you share your work with a broad audience. 6. We share information about how your film is doing. We want you to know how your film is doing. We send you a quarterly report in conjunction with your royalty-based content licensing agreement to give you insight into the number of unique and completed views associated with your film. We want to see your movies! Please click here to fill out the submission form. We accept movies in all lengths and genres from anywhere in the world. Each submitted film goes through a submission review before it’s accepted. Our current wait time to assess film submissions is approximately 1-2 weeks. There are a lot of great new movies coming in to review! We thank you in advance for your patience. We are excited to see your work!